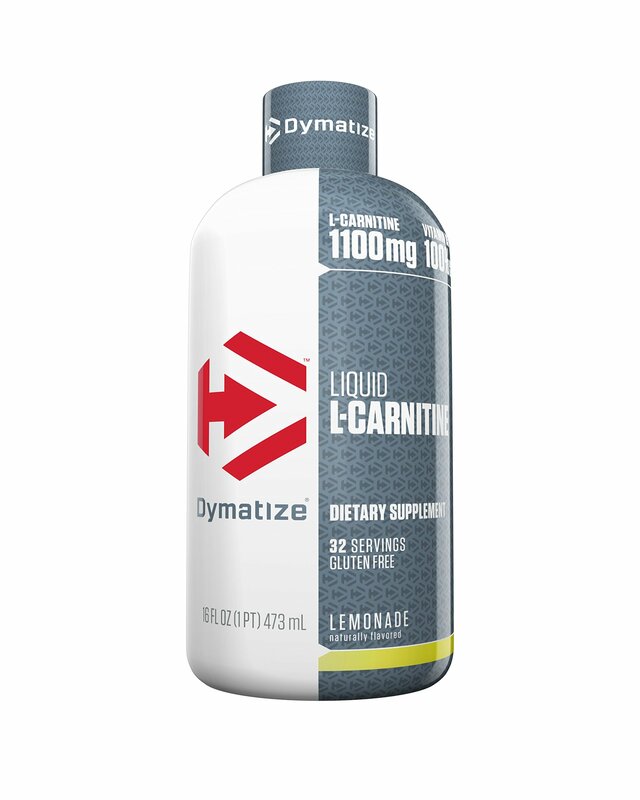 Dymatize Acetyl L-Carnitine Liquid is a health supplement that enhances the growth and development of your muscle. It helps in reducing excess fat from your body and maintains your body metabolism. 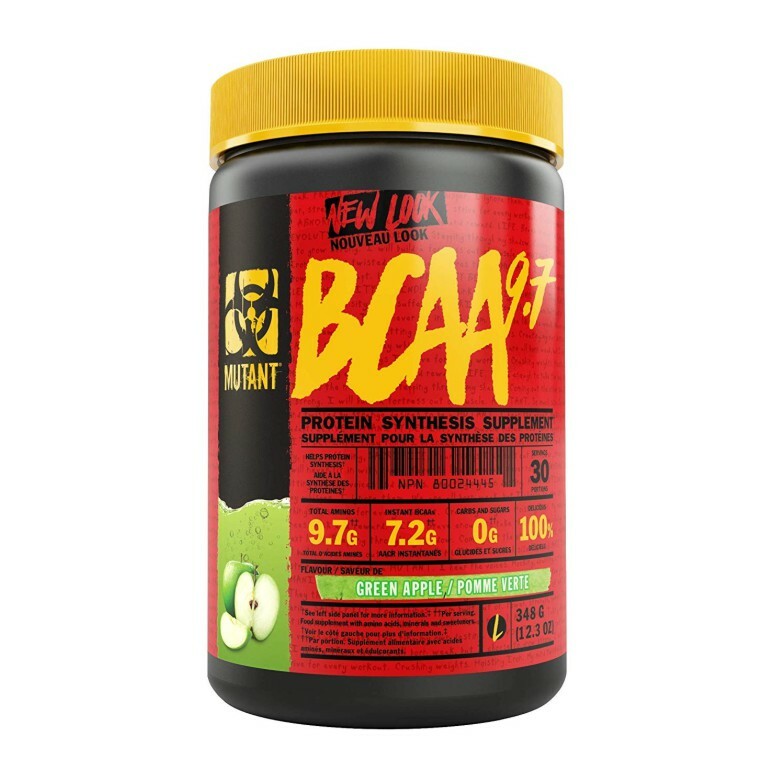 This supplement helps burn extra calories and maintains a good physical structure. Further, it acts as a dietary supplement that helps to reduce your craving for food. 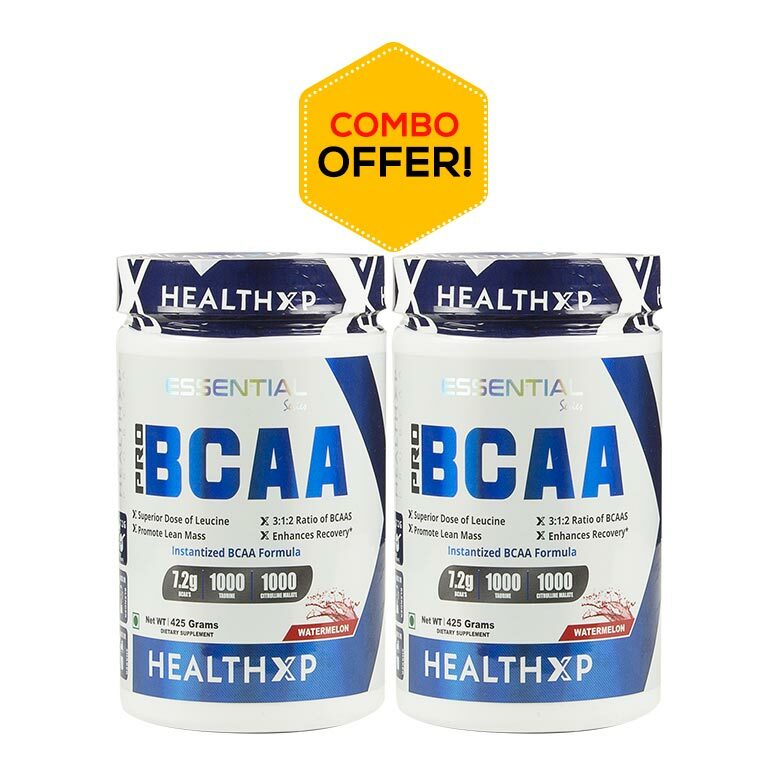 This supplement also helps in the fast recovery from muscle fatigue and soreness post workout. 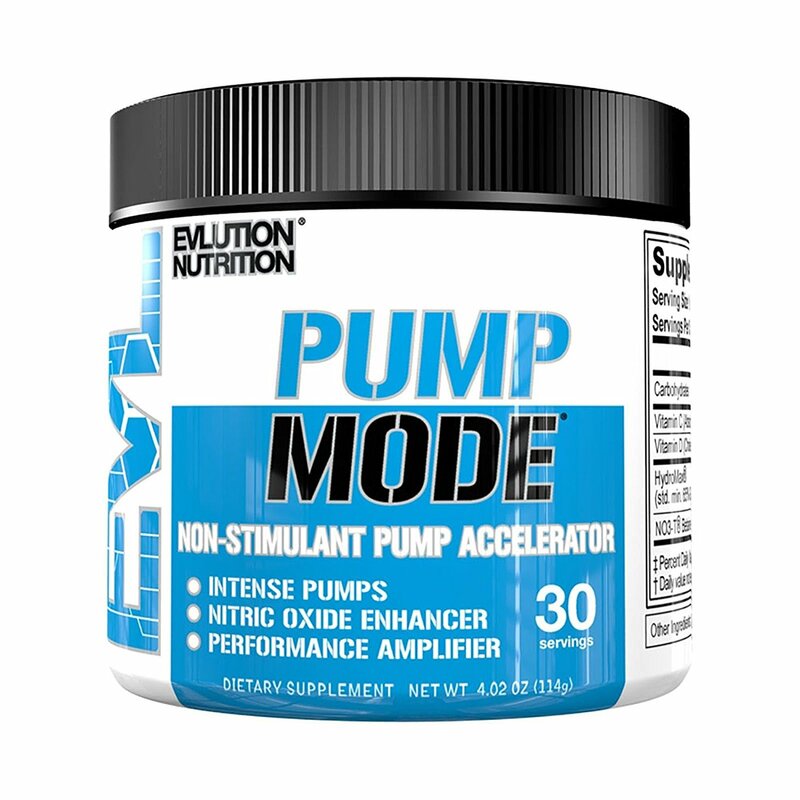 It not only revamps your body stamina but also energises your body. Enriched with rich vitamins, this supplement can enhance your cardiovascular fitness while keeping your body stress free. Water, Phosphoric Acid, Natural and Artificial Flavor, Citric Acid, Malic Acid, Sucralose, Potassium Sorbate, and Sodium Benzoate (preservatives), Acesulfame Potassium. 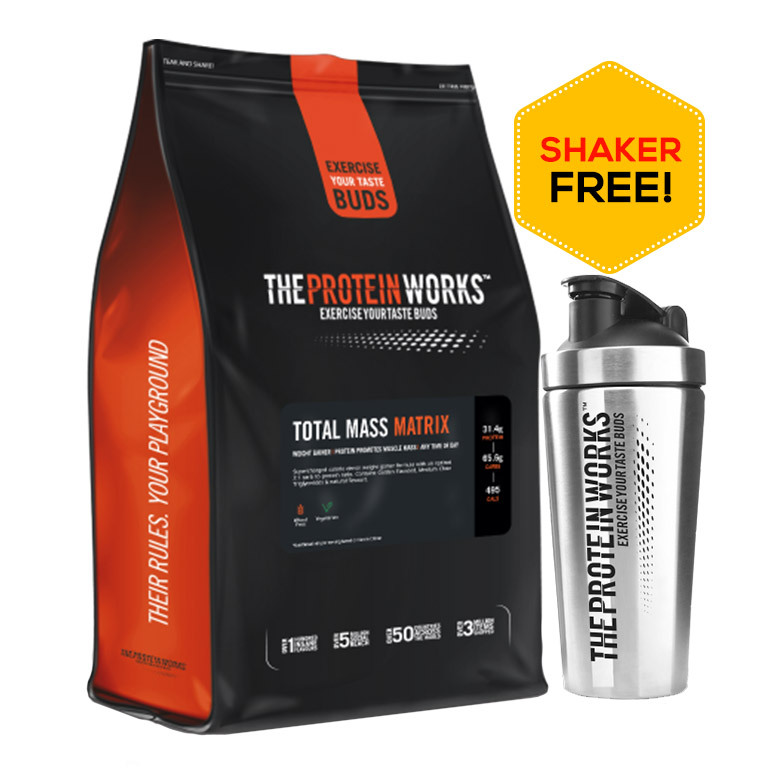 Shake well before each use. 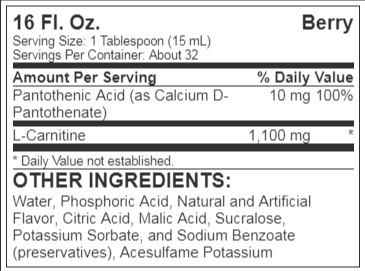 Take 1 tablespoon (15 mL) of Liquid L-Carnitine up to 2 times daily or as directed by a physician.